For Soup Swappers, this month is hosted by Kathy at A Spoonful of Thyme, has chosen theme for is "Let’s Go International". I, decided to make one of the most popular and one of my favorite, comforting, healthy soup, delicious , easy to make, tasty Chinese Sweet Corn Chicken Soup. This is such a simple and delicious soup to warm away the chilly evenings. If you like to order chicken sweet corn soup in Chinese restaurants, like me, then you'll definitely love and enjoy this soup. Sweet Corn Chicken Soup is a light, creamy soup. Marinate the chicken with 1/4 Teaspoon salt and pepper, keep aside for 15 to 20 minutes. Mix corn flour with water into a smooth paste. Heat in a wok, add chicken stock with the marinated chicken cook till boiling, reduce the flame and let it simmer till chicken is done. Add cream corn and mix well, bring this to a boil and again let it simmer for 5 to 7 minutes. Add the cornflour paste and stir till it is well mixed and starts to thicken. Lastly add beaten egg, stir cook for 2 minutes and remove. Serve hot with Chilly Vinegar, Soy sauce and Red Chilly Sauce. Enjoy this hearty and soul warming any time and season soup. I never thought about using creamed corn in a soup like this. Sounds really good! Mmmmm, this sounds wonderful! I would love a bowl, especially with the chili vinegar, soy and red chili sauce. I do love a little bit of a bite to soups! Thank you so much for joining in! 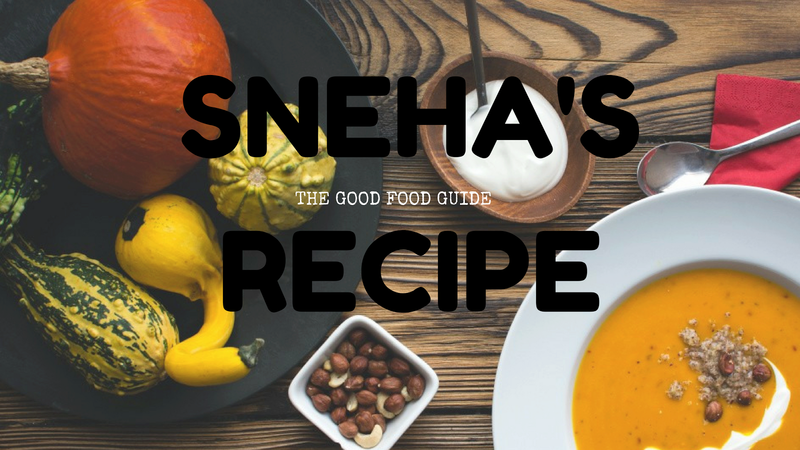 Sneha, this sounds delicious. I recently made a soup with cream corn and it adds a nice sweetness and a bit of thickness to the soup. Pinned! Simple and easy, I like it. I have never heard of this soup before Sneha. I cannot wait to surprise Tingting with it.